How Far is Priyadarshini Villas? Priyadarshini Villas is a gated community residential project in the buzzing business town of Tirupur on the Tirupur – Uthukuli Road. 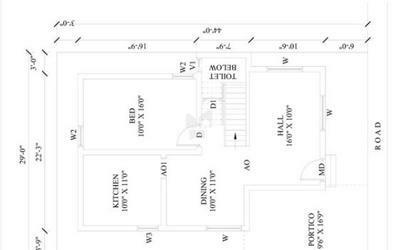 Each unit is on a 1200 sq.ft. 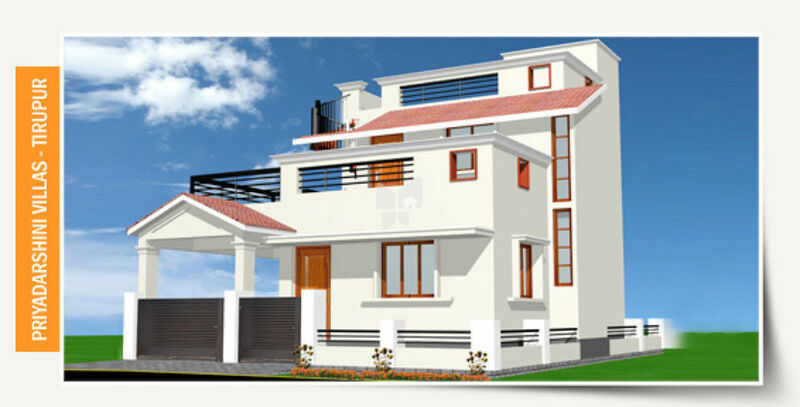 plot, customized to suit the buyers requirement of space, price factor the villas are 1230 sq.ft (2 BHK) and 1430 (3 BHK). The salient feature is the buyer has the choice to further built up in the future if required.